Do you want to draw the attention of customers and prospects and provide them a reason to come to you? There are several tools to help you do this effectively but it can be difficult to determine just where to start. 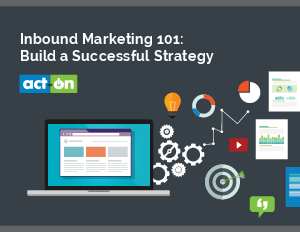 Our step-by-step guide will help you create a winning inbound marketing strategy that will pull people into a relationship with your brand rather than pushing your message onto them.